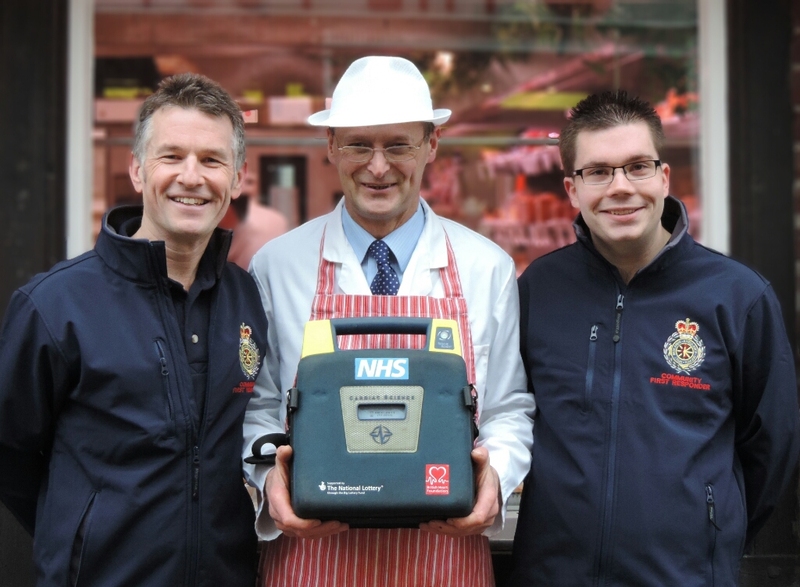 Happy Christmas to all of our customers, suppliers and partners. We hope you have a wonderful festive break and a very happy and prosperous New Year. We're open every day over the holiday season (apart from the Bank Holidays) to support our customers so if you need help please ring the usual number - 0845 612 2402 or email support@start-software.co.uk. - my brain is now 99.45% full. If you got to the end of that list I congratulate you and wish you a very Happy Christmas!! 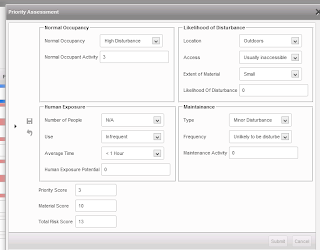 Tracker Dashboard is one of key modules in the Tracker and Alpha Tracker product family used by asbestos consultancies and asbestos surveyors worldwide. 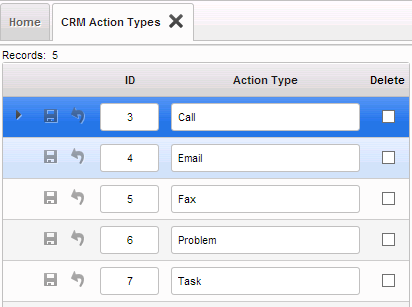 Tracker Dashboard sends automated, personalised emails to Tracker and Alpha Tracker users with stats, action lists and reminders helping staff to do their jobs efficiently and without needing to run separate spreadsheets and other action lists. 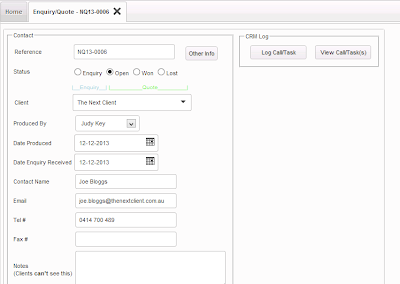 Tracker Dashboard also sends instant alerts emails during the day when events are triggered in the system. 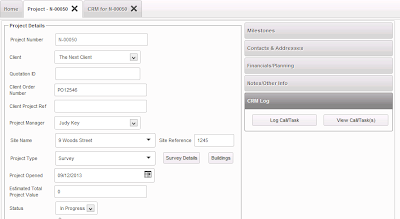 For example, the survey admin team might receive an email as soon as a surveyor has uploaded their asbestos data using Tracker Mobile. 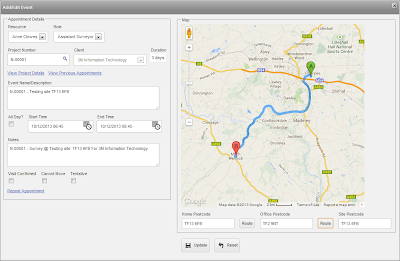 The latest version of Tracker Dashboard (v1.0.193 SVN47) is now available. This release has an extended system log and an improved system timer making it more reliable on busy servers and when running in non-UK timezones. Caller: “Hello, I’ve come home today to find a parcel has been thrown over my back fence. It contains liquid and my dog has the run of the garden. If he had bitten into the bottle he could have died. What are you going to do about it?!?!”. As Start Software is Alpha Software's UK Professional Partner, we provide support and guidance to a number of UK developers switching to Alpha Anywhere from other development platforms. For example, we've just started working with a developer wanting us to help him switch a Filemaker application to a web-based Alpha Anywhere system. 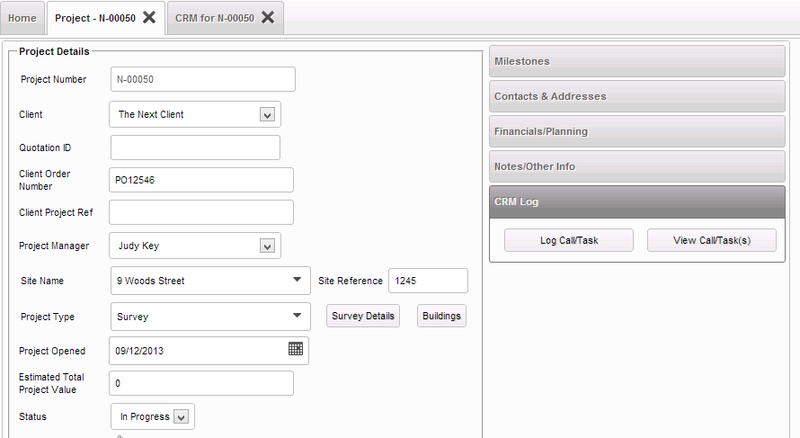 Kevin, another new Alpha Anywhere user has just managed to build a fully featured web-based property management system in just two months with our help. We call this "Alpha Anywhere mentoring" and we're very happy to do it on a daily or hourly rate. He said "...we have something pretty detailed developed which is taking shape nicely thanks to Alpha's rapid development environment and also the help of Robin and his team at Start Software where I've spent 2 days with them learning more of the environment". Thanks Kevin - we have enjoyed helping you along the Alpha Anywhere road. 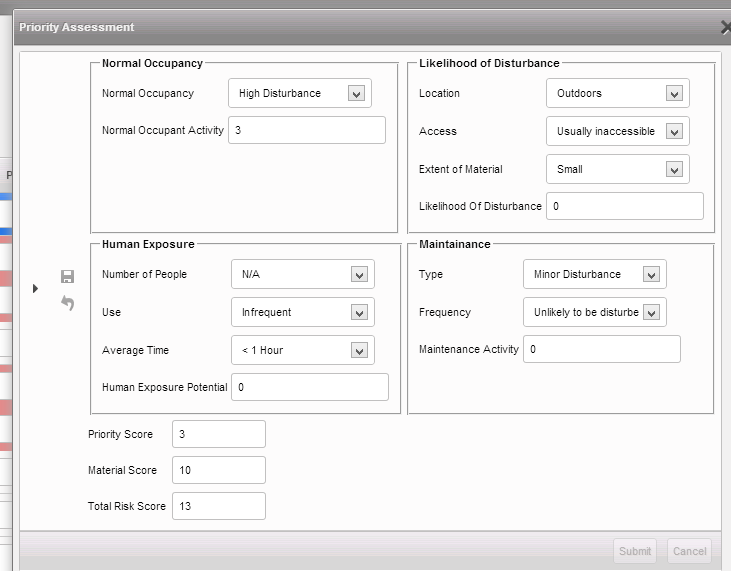 The latest Alpha Tracker has new flexibility for clients wanting to assess priority risk scoring on asbestos items outside the usual "standard method" as each aspect of the risk assessment can be adjusted within the system settings facility. Please contact the office for more information on this system change. An update to extend Alpha Tracker's mapping features is currently in beta test and will be available to all users before Christmas. 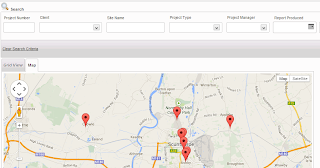 The new facilities include extending the mapping available for clients, sites, projects and staff together with a full integration with Google Maps. Andy Couch is one of the UK's leading Microsoft Access gurus with many publications and books under his belt and the coveted title of Microsoft "MVP" - Most Valued Professional. Andy works with us on Microsoft Access software developments and has just been at Microsoft for a week meeting the Access development team and learning about their plans for the product. It's incredibly useful to have the inside track from Andy and to have his expertise on tap. If you need any help with an Access software development do get in touch - we're always pleased to have a no-obligation chat. The last few months have been really interesting and challenging for us. For the benefit of our existing customers and to ensure that we have a growing business with new markets to develop, we have been expanding into Australia with the opening of a new office in Adelaide. We're expecting to open more offices in other countries too - probably starting in the US. We're trying to make the most of the time difference between the UK and Australia, using the staff "down under" to provide technical support to our UK customers out of normal UK working hours and testing development work between UK working days so that the development clock never stops ticking. For such a small company, this has been difficult to achieve but we're getting there - and the feedback from our customers has been entirely positive which is just what we wanted to see. I'm learning all the time and happy to share my experiences if you're looking to do the same with your company - do get in touch if I can be of help. 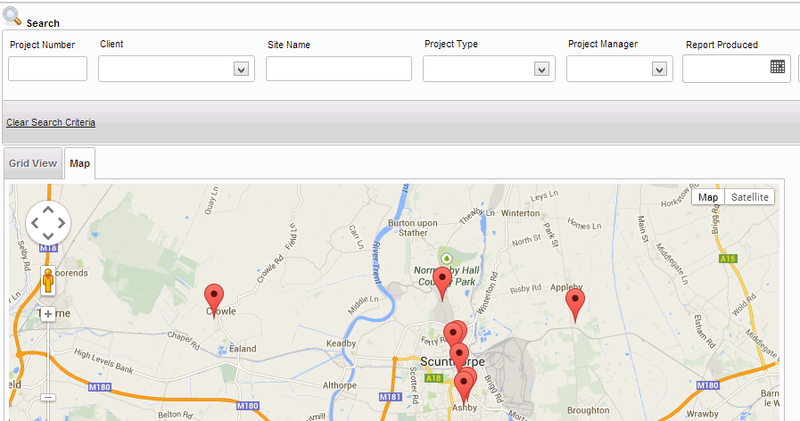 We've got a full week of updates scheduled in Alpha Tracker - updates which will be of great use to asbestos consultancies and asbestos surveyors using the system to automate their operations. Contact Dan or Judy for more info on the updates going live this week. 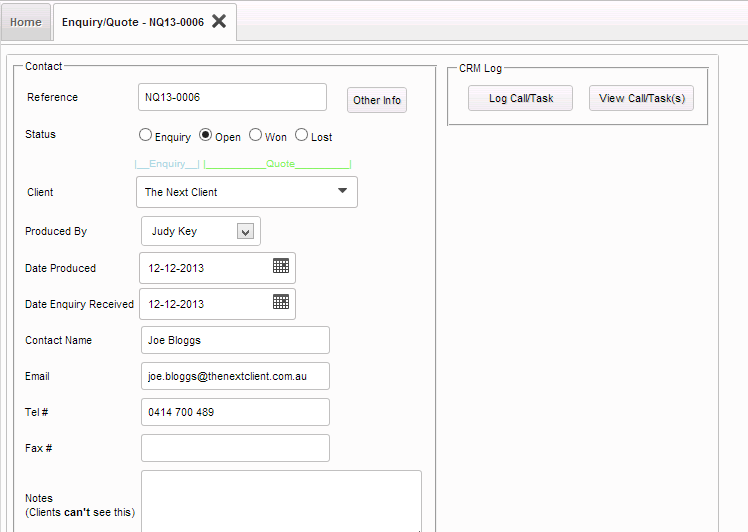 Tracker Dashboard is one of the software modules in the Tracker and Alpha Tracker product family used by asbestos consultancies and asbestos surveyors worldwide. Tracker Dashboard sends automated, personalised emails to Tracker and Alpha Tracker users with stats, action lists and reminders helping staff to do their jobs efficiently and without needing to run separate spreadsheets and other action lists. 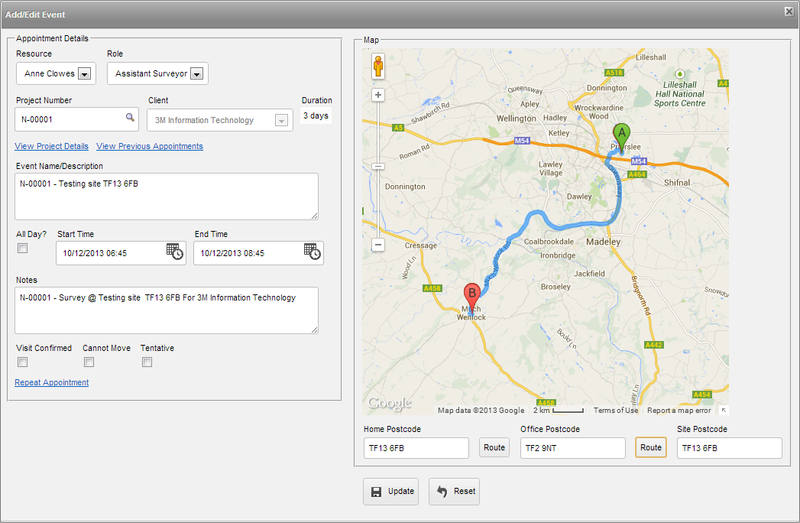 The latest version of Tracker Dashboard (v1.0.181 SVN43) is now available. This release has a new system setting allowing the alerts to be delayed and "batched up" so that users are not bombarded during the day with a constant trickle of alerts. 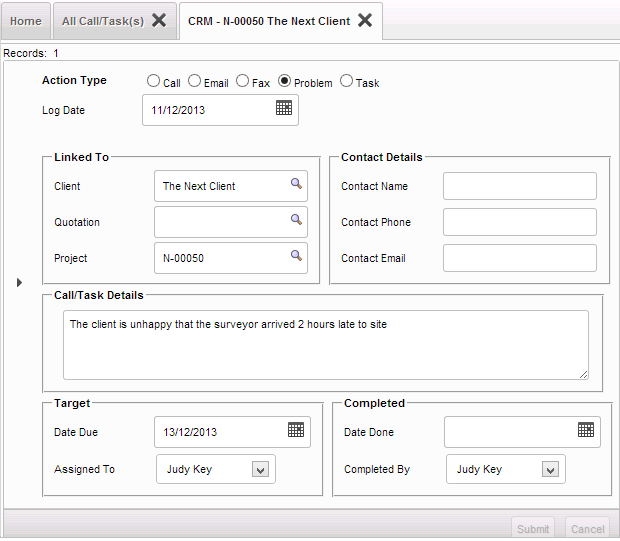 Instead, the alerts can be set to send only after so many minutes (eg 30 or 60), all in a batch. 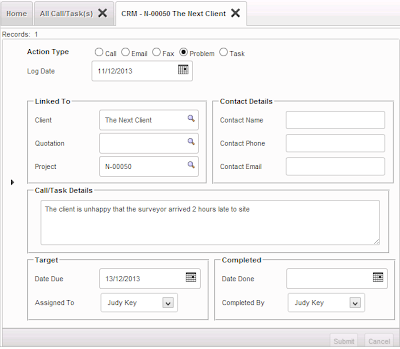 Our asbestos software Alpha Tracker has been designed from the ground up to run on the web "in the cloud" - in other words, on hosted server space running anywhere you like, available to any web-connected PC, laptop, tablet or smartphone. Alpha Tracker is powered by Alpha Anywhere - our development software of choice for web-enabled database systems. 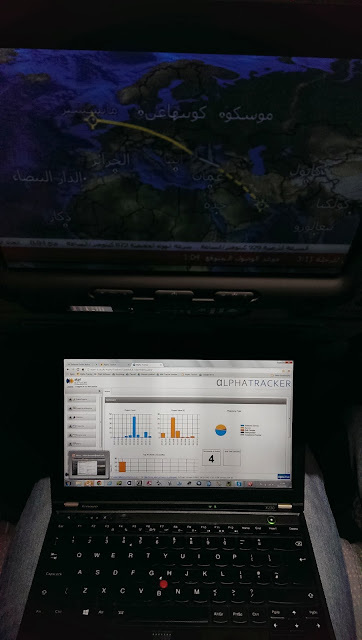 Here's a photo of Alpha Tracker running live at 39,000 feet - above the clouds - thanks to the Emirates' Airbus A380 and its WiFi. Amazing. It was my first time on the Airbus A380 and I was absolutely knocked out by it - the world's biggest passenger plane and so, so quiet and sophisticated. Phenomenal technology.